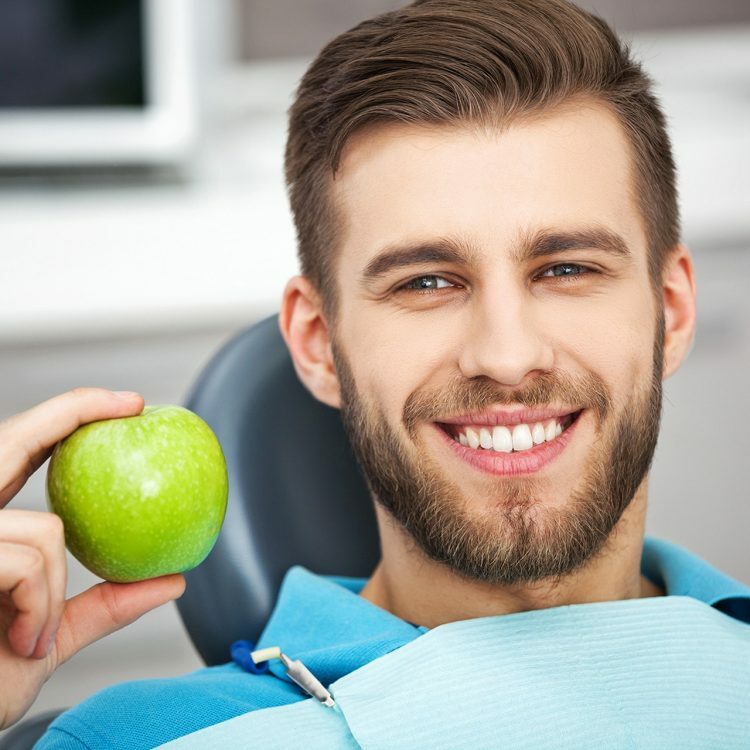 Be it cosmetic dentistry requirement, teeth straightening or dental implants for missing teeth, our dentists will develop a restoration plan for your teeth based on a digital scans and a professional dental examination. After you are completely satisfied with the suggested solutions we will begin the treatment. Let us give you the smile of your dreams! World famous Invisalign uses a series of invisible, removable aligners that replace the need for metal braces. Brace yourself…for only 6 months with a smile you can afford! A series of clear, removable, and comfortable aligners that no one can tell you’re wearing!